This entry was posted in Financial, Murmuring, Political, Social and tagged barcelona, cabify, catalan, driver, law, rule, service, spain, taxi, uber on February 9, 2019 by Gea-Suan Lin. The Korea Communications Commission (KCC) began investigating Facebook last May and found that the company had illegally limited user access, as reported by ABC News. Local South Korean laws prohibit internet services from rerouting users’ connections to networks in Hong Kong and US instead of local ISPs without notifying those users. In a few cases, such rerouting slowed down users’ connections by as much as 4.5 times. The KCC probed claims that Facebook intentionally slowed access while it negotiated network usage fees with internet service providers. This entry was posted in CDN, Cloud, Computer, Murmuring, Network, Political, Service, WWW and tagged cdn, commision, communications, connection, facebook, fine, geodns, internet, kcc, korea, law, network, performance, service, slow, south, speed on March 27, 2018 by Gea-Suan Lin. This entry was posted in Computer, Financial, Murmuring, Network, Political, Service and tagged agreement, amazon, aws, cloud, double, github, service, slack, states, taiwan, tax, treaty, united, us, usa on January 5, 2018 by Gea-Suan Lin. A VPN server operated by ExpressVPN was seized by Turkish authorities to investigate the assassination of Andrei Karlov, the Russian Ambassador to Turkey. Authorities hoped to find more information on people who removed digital traces of the assassin, but the server in question held no logs. This entry was posted in Computer, Murmuring, Network, Political, Privacy, Security, VPN and tagged ambassador, assassination, expressvpn, investigation, log, police, russian, server, turkish, vpn on December 25, 2017 by Gea-Suan Lin. 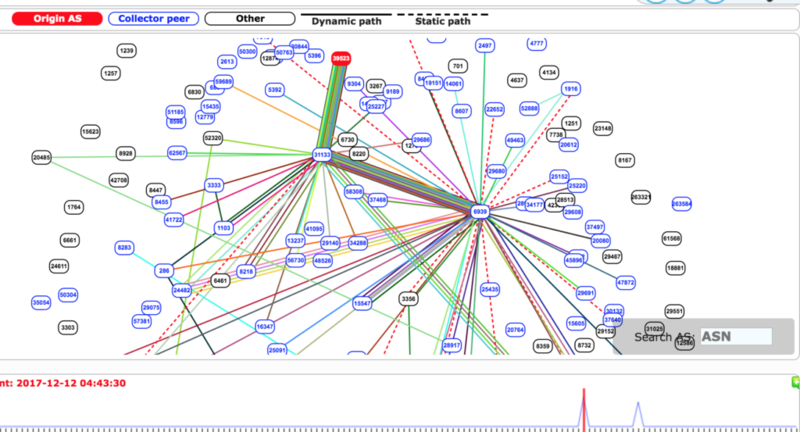 This entry was posted in Computer, Murmuring, Network, Political, Security and tagged bgp, protocol, reroute, routing, russia, traffic on December 15, 2017 by Gea-Suan Lin. The AWS Secret Region is readily available to the U.S. Intelligence Community (IC) through the IC’s Commercial Cloud Services (C2S) contract with AWS. The AWS Secret Region also will be available to non-IC U.S. Government customers with appropriate Secret-level network access and their own contract vehicles for use of the AWS Secret Region. This entry was posted in AWS, Cloud, Computer, Murmuring, Network, Political, Privacy, Security, Service and tagged amazon, aws, cloud, community, ic, intelligence, region, secret, service on November 21, 2017 by Gea-Suan Lin. This entry was posted in Murmuring, Political, Social and tagged airport, japan, jr, narita, nrt, terminal, tokyo, train on November 19, 2017 by Gea-Suan Lin.